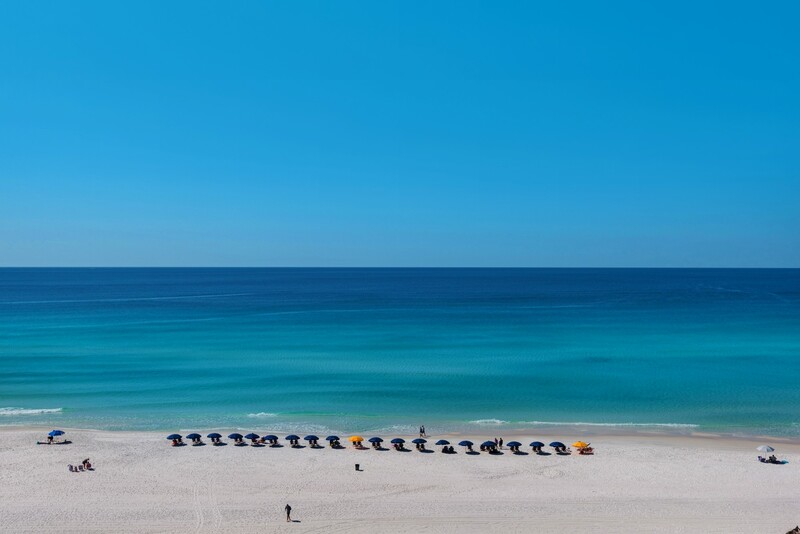 If you picture your next vacation on one of the world's most beautiful beaches, then reserve Majestic Sun 709B today! 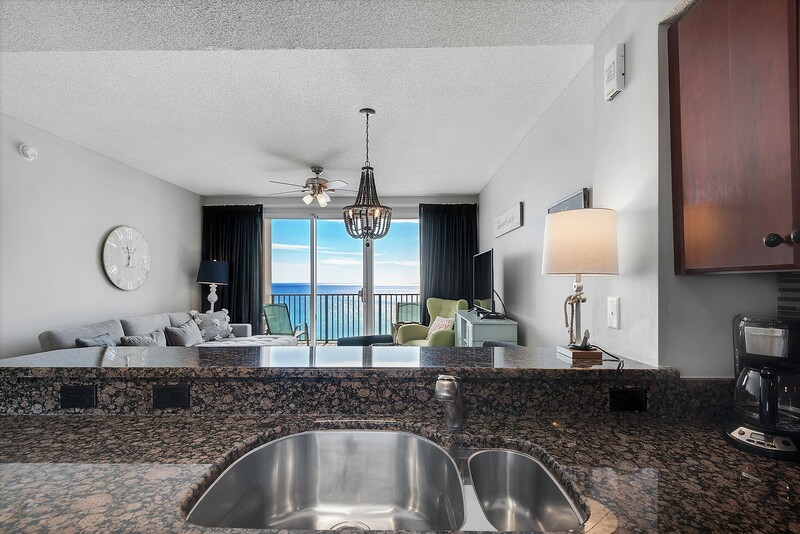 This amazing one-bedroom condo on the 7th floor offers breathtaking & panoramic views of the Gulf of Mexico. 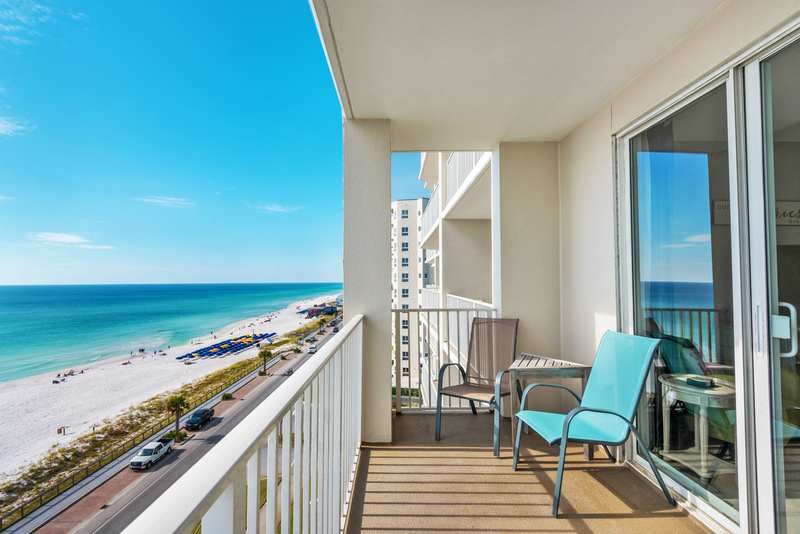 This condo sits in front of the main building & has a two-sided balcony that offers an extra wide view for sunsets. 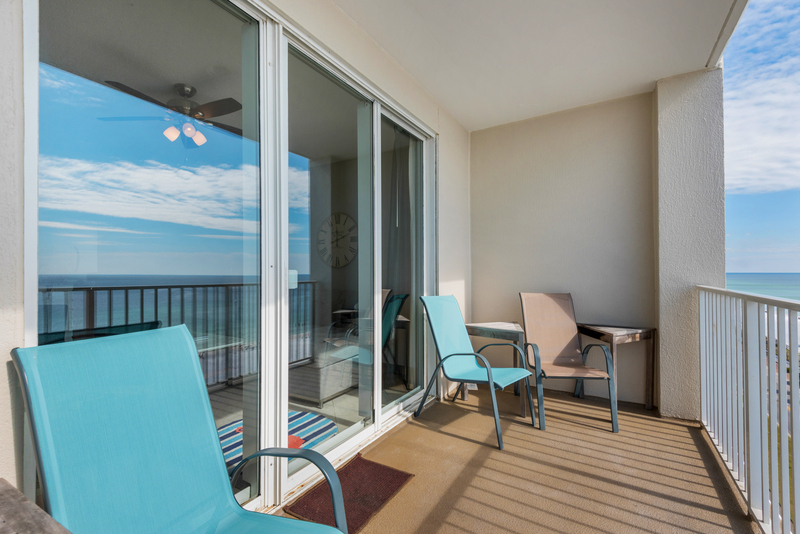 Spend your evenings on the balcony & enjoy a beverage as the sun sets over the horizon. 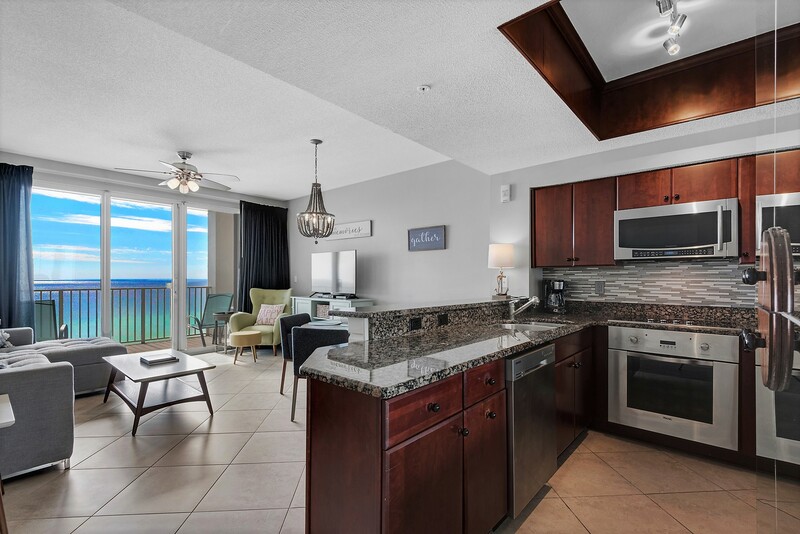 The kitchen with elegant granite countertops & chic tile backsplashes features highly upscale appliances, including Viking Professional oven & cooktop, Sub-Zero refrigerator, and Samsung microwave & dishwasher. Keurig & traditional coffee makers are both available. The dark wood cabinetry & trimmings are custom built to fit this space. The sculptural wood dining table with starburst veneer is matched with Herman Miller Nessel Chairs. These designer chairs are works of art if you know your woodworking. 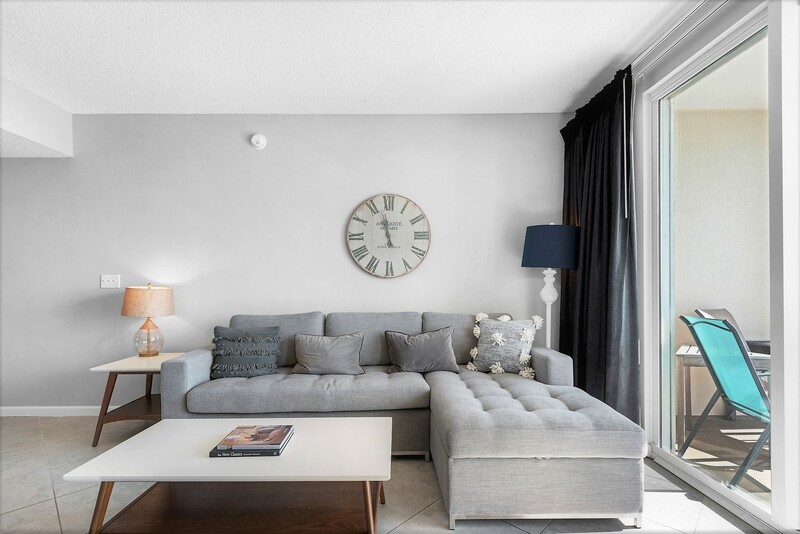 The living room has sleek & contemporary furnishings. The sleeper sectional features a chaise & memory foam mattress. The 50" Samsung Smart TV lets you watch shows & movies via streaming apps like Netflix. 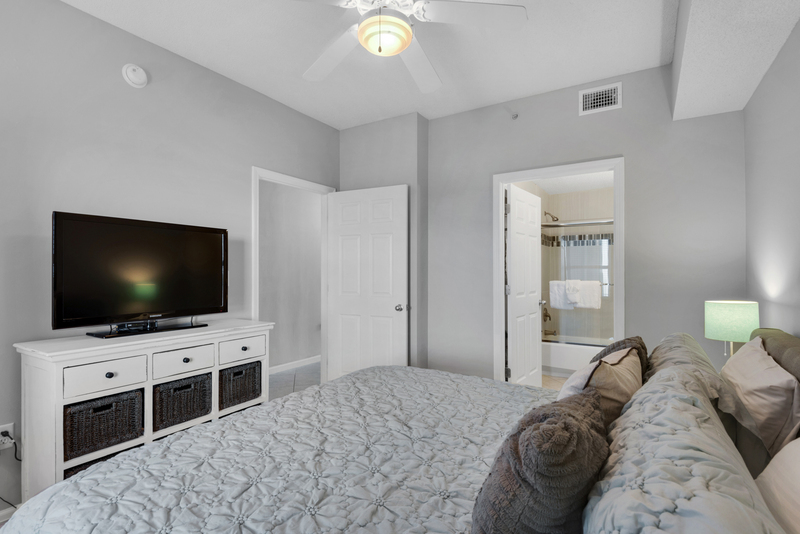 The master suite offers a luxurious king size bed, private bathroom, & 40" Samsung TV. The plush memory foam mattress by Nora provides excellent support & pressure relief. 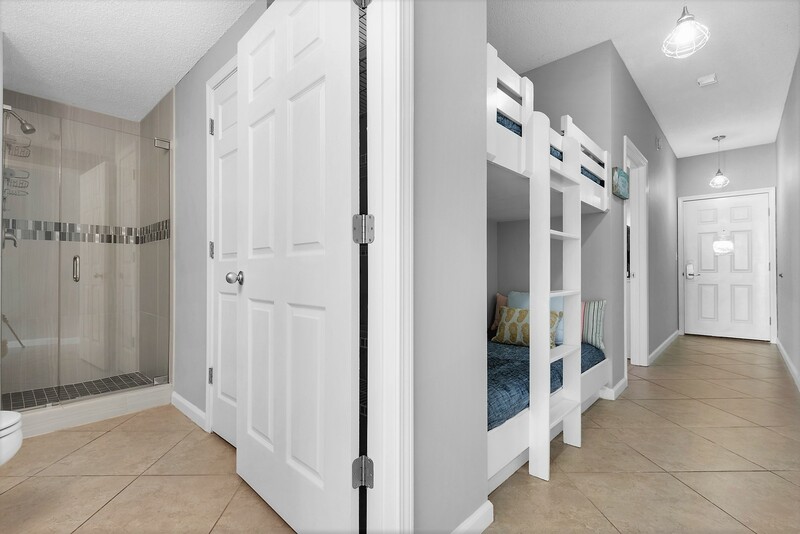 You may also appreciate the convenience of a separate full bath, washer/dryer, & bunkbeds in the hallway for children or additional guests. 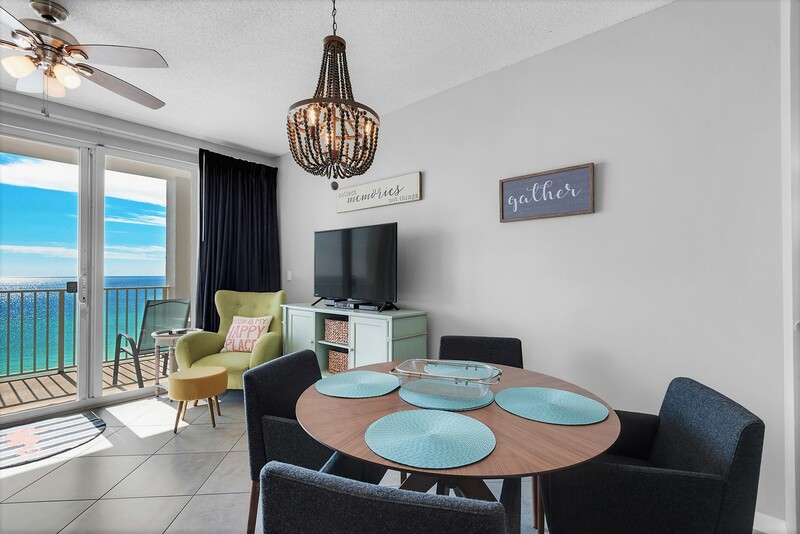 With enough room to comfortably accommodate up to 6 guests, this stunning condo is the perfect place to spend your next family vacation. 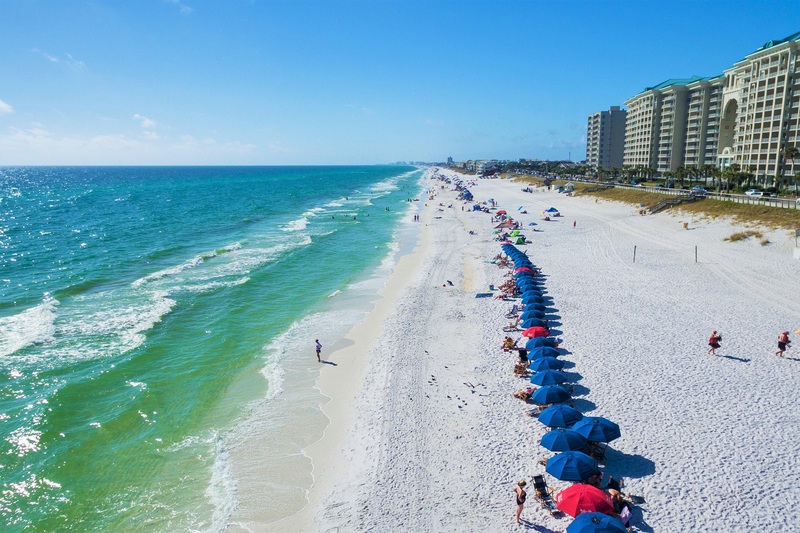 With this rental, you are provided with two beach chairs & an umbrella in your condo that you can take to the beach, in lieu of spending $40 a day using the local beach service operator. For added convenience, our office is onsite, on the ground floor of the B building in Majestic Sun should you need anything. 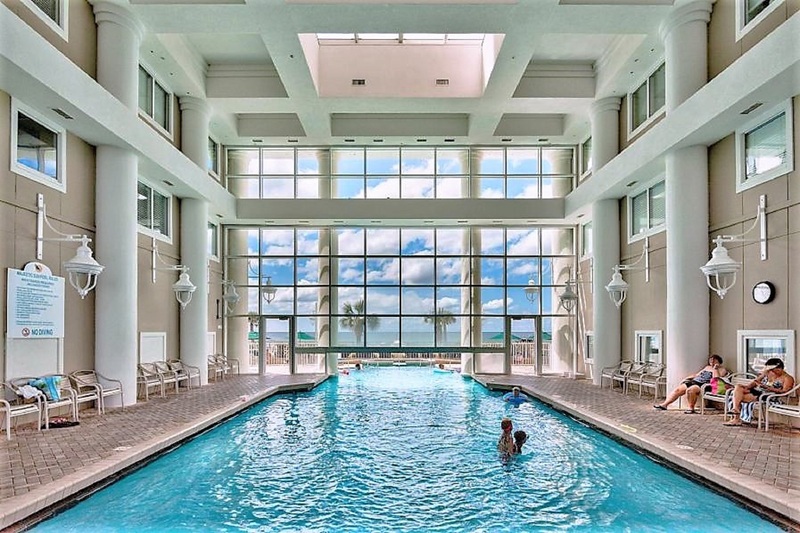 At Majestic Sun beach resort you can spend your days indulging in several amenities, including an indoor pool (heated in winter), outdoor pool, two hot tubs, Gulf facing fitness center, & more. 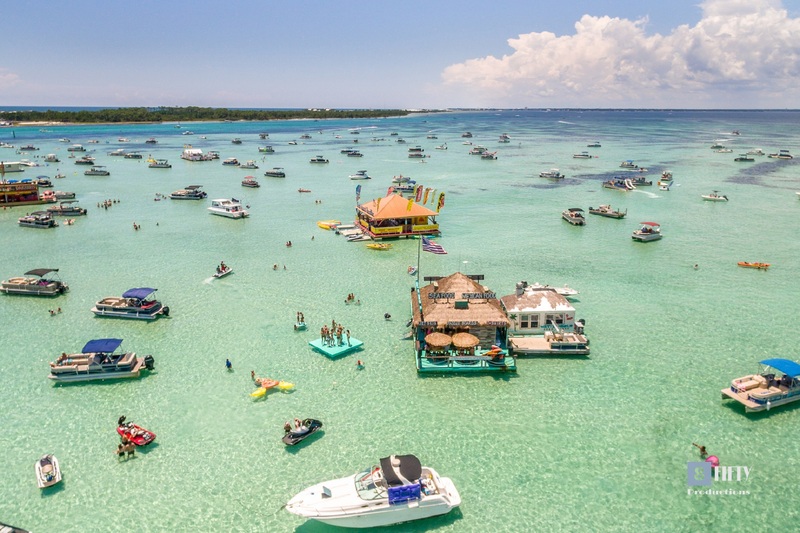 With easy beach access, you can simply stroll across the street to the beach & lounge on the sugar white sands or try some fresh seafood at The Whale's Tail Beach Bar & Grill, a local favorite. 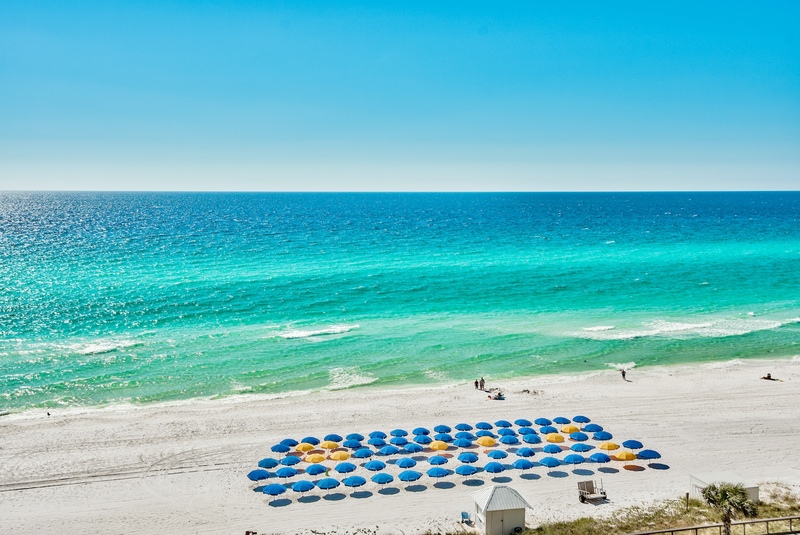 Majestic Sun is part of the Seascape Beach Resort & is centrally located within minutes of a beautiful 18-hole golf course, Destin Commons, Silver Sands Outlet Mall, Grand Boulevard, Parasailing, Waverunner Rentals, Kayak rentals, & more! "What a nice and quiet stay over the Christmas holidays! 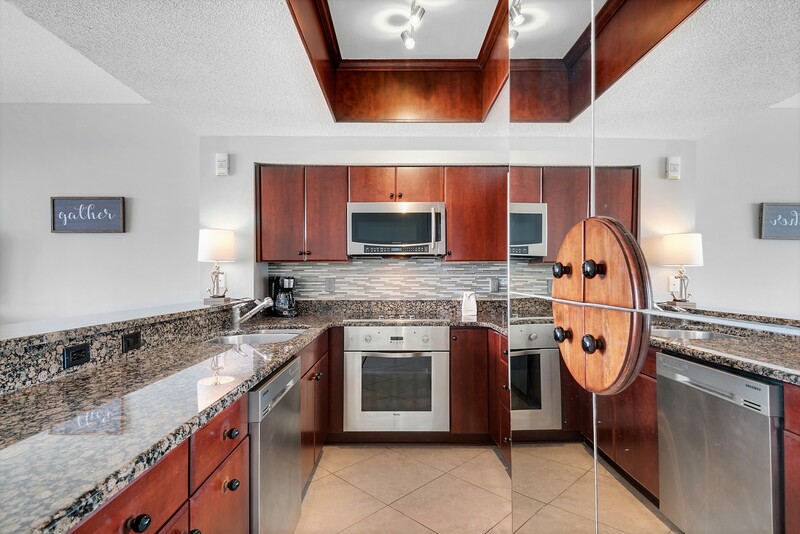 This condo is very well decorated but not excessive, even has a homey feeling, unlike a cookie-cutter hotel room. 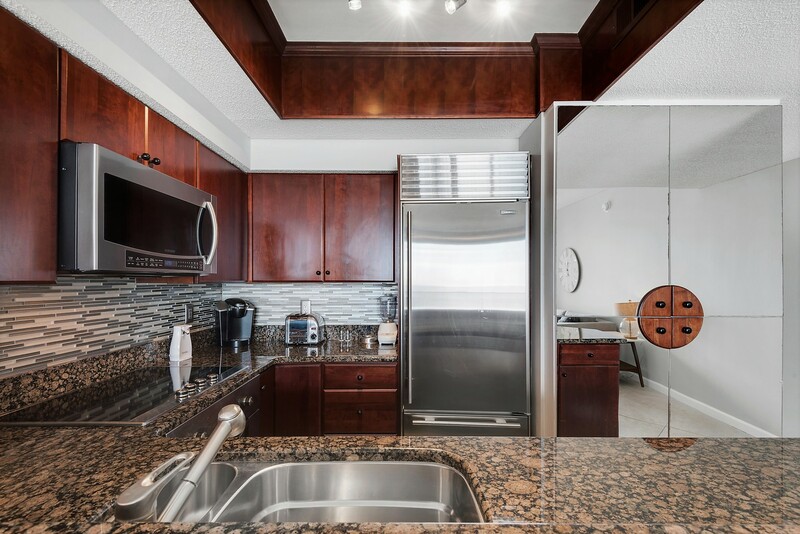 Kitchen is exceptional with only high-end appliances. LOVE THE MATTRESS!" Thank you so much for your kind words. You were a pleasure to host. 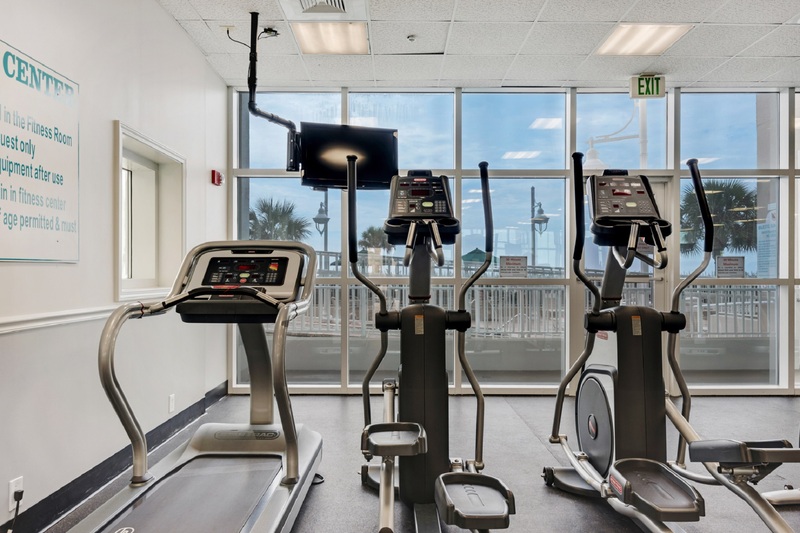 We look forward to your next stay with us. Spending a quick weekend here again. Clean and spotless just like last visit in summer. Well maintained. Returning to 709B and found out that the entire place has been remodeled with new colors and new furniture! Love the new sofa, smart TV, and memory foam mattress. Nicely refreshed! 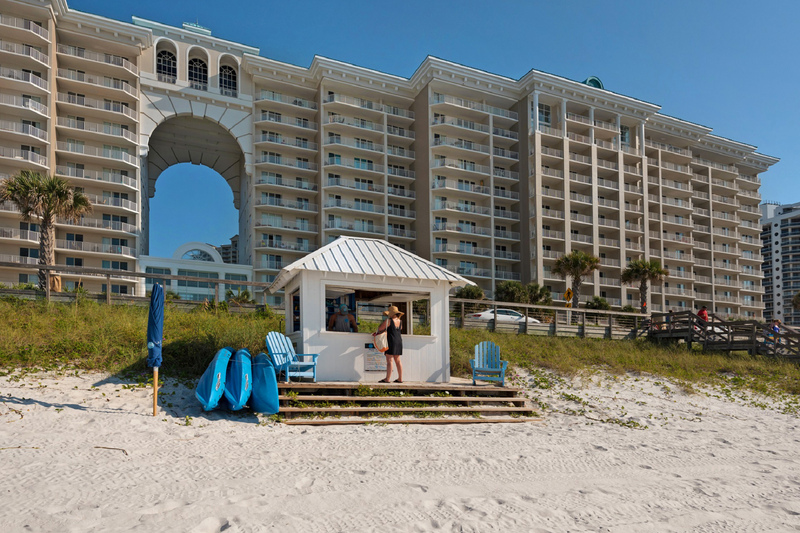 "We could not have asked for a better place to stay! 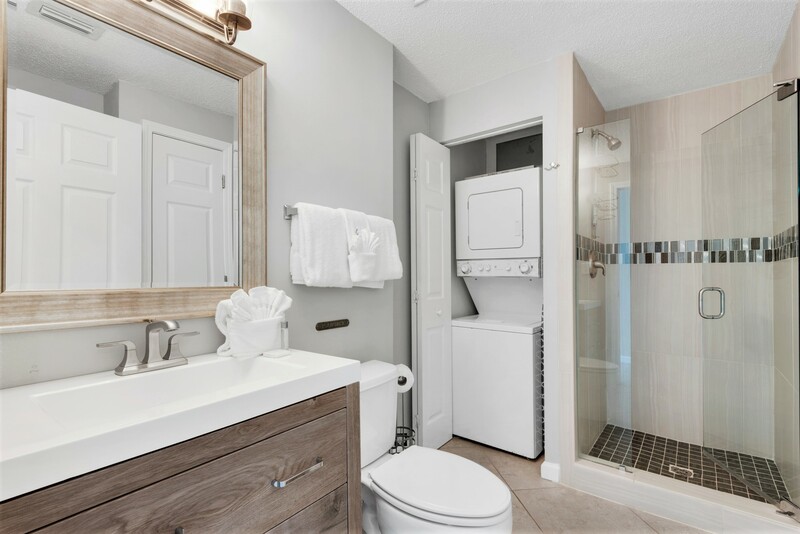 The condo was fully stocked, beautifully renovated and decorated. 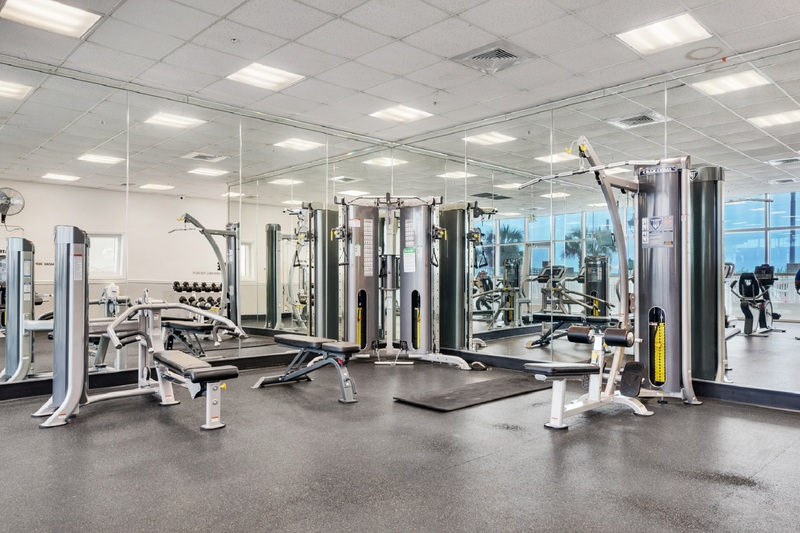 The renovation was just completed, and every piece of furniture seemed brand new! Destin Palms was very responsive to questions we had. We hope to stay here again during future visits." 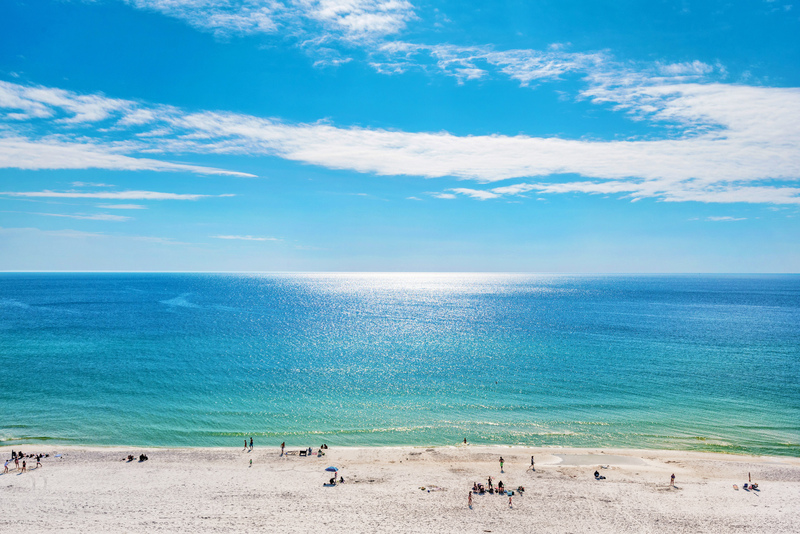 "We woke up and went to bed to the sounds of the ocean! This unit enjoys a two sided balcony. The view is that much wider. The dining chairs with wheels have been replaced with high quality wood chairs. Love them! Kitchen is the best, equipped with expensive appliances. Highly recommended." Thank you so much for sharing your experince with us. 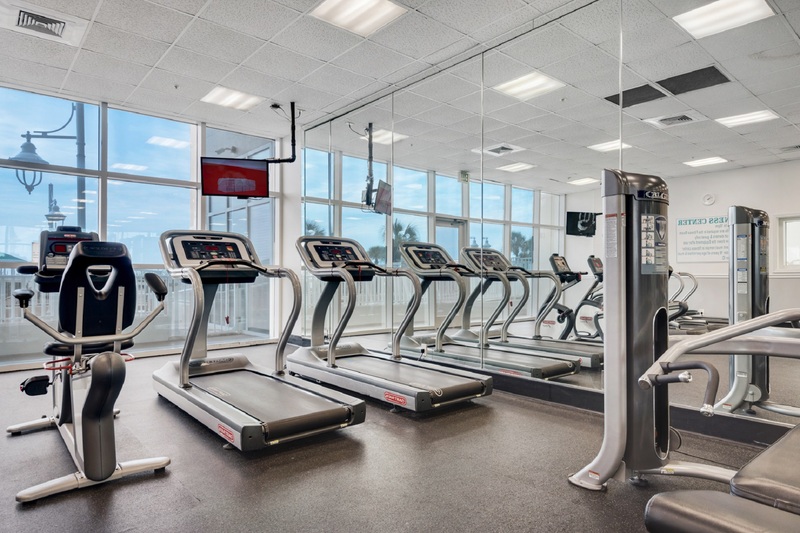 We pride ourselves on providing our guest with the best customer service imaginable. 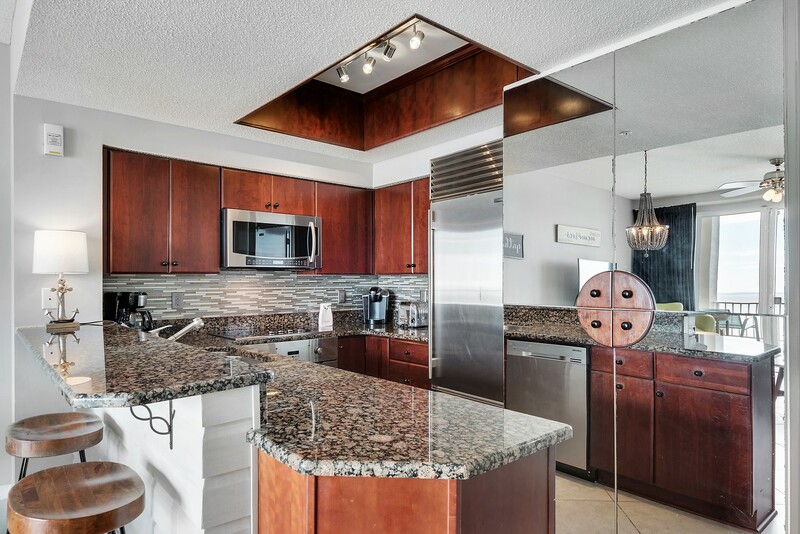 "The condo was beautiful and within walking distance to the beach. 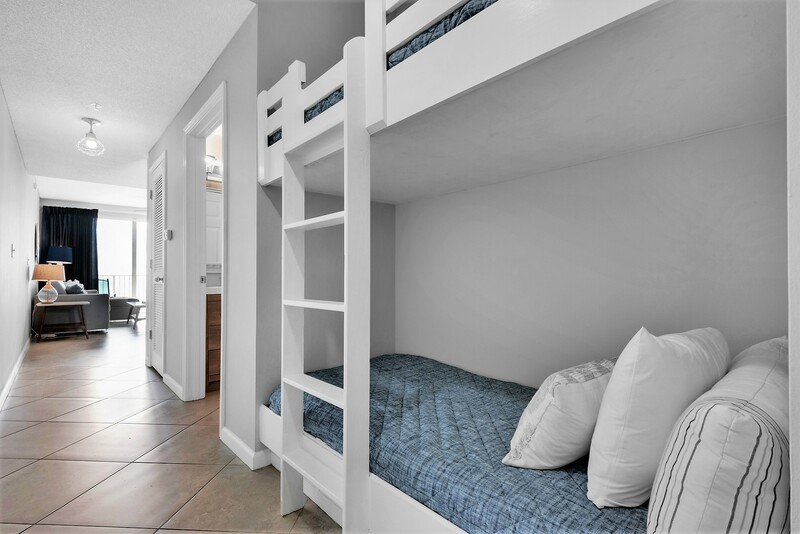 It was very clean when we arrived and was very accommodating for myself and 3 friends, with extra space. 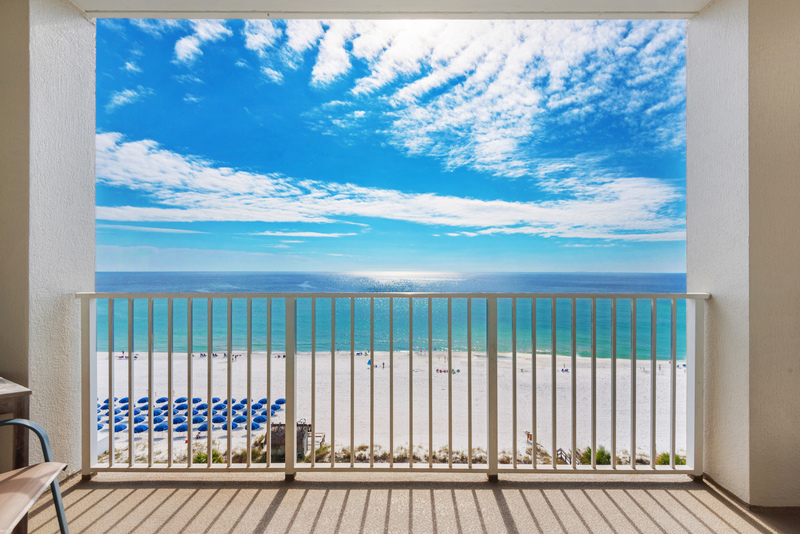 The balcony was great; able to sit in the am with a cup of coffee and enjoy the beautiful weather in peace. 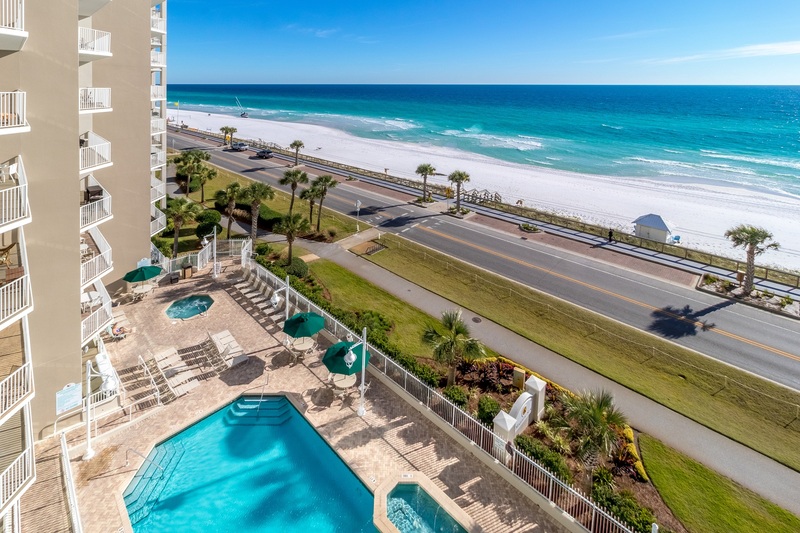 I would definitely recommend this condo to friends and family, additionally I see myself visiting Destin again, using this rental in the future." 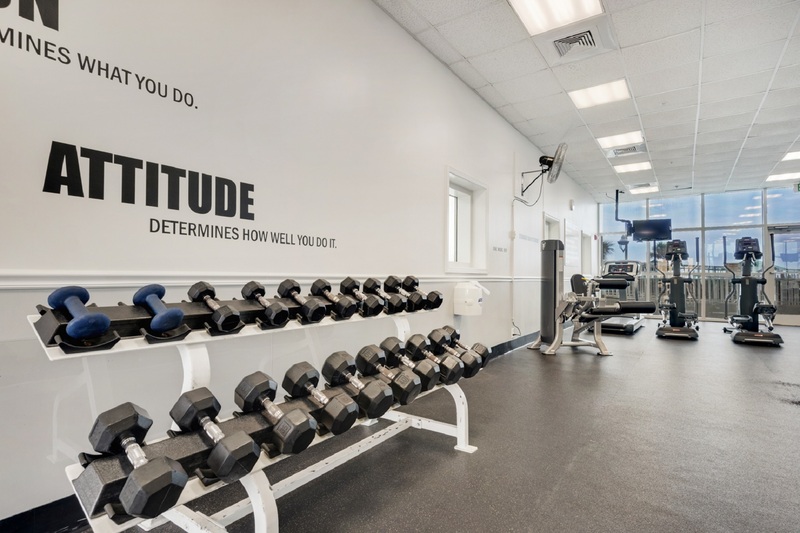 "We were very pleased with our stay. 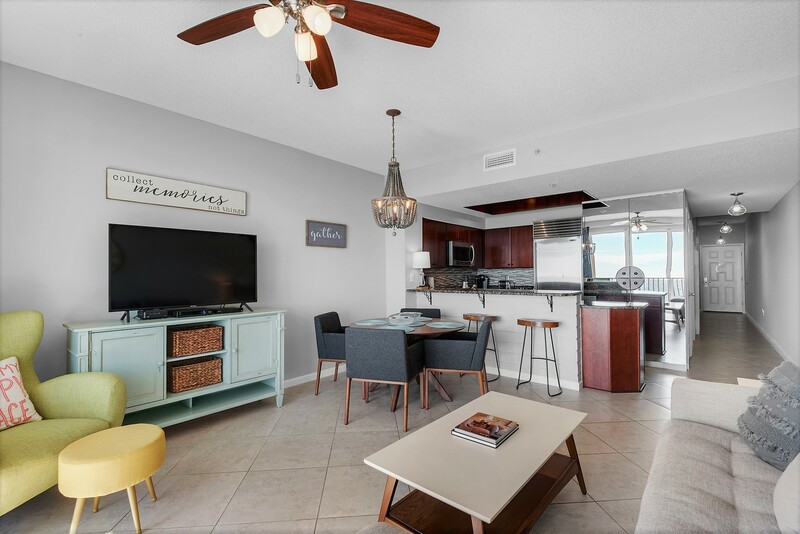 The condo is beautiful and the location is perfect. 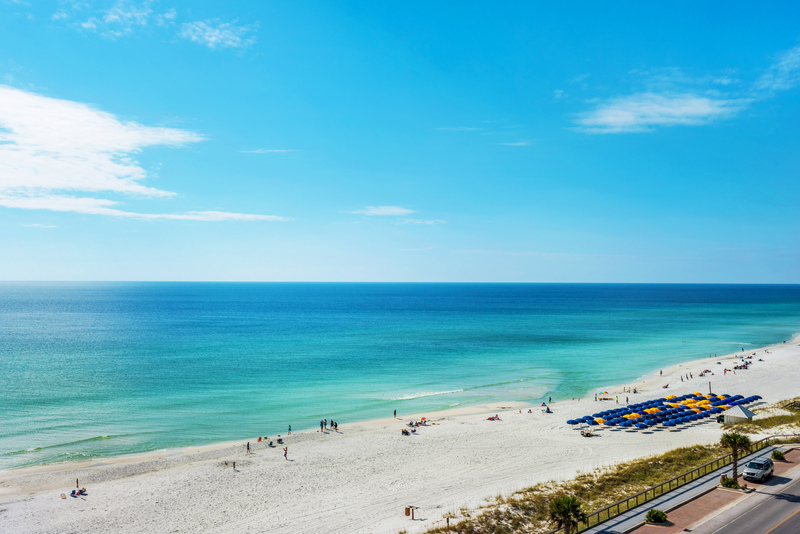 We would recommend it and stay here again." "	I know how hard it is to decide on a particular unit here, as they all have a particular quality & rate. I asked a question here before to help me choose, so now I hope my experience will benefit some of you. 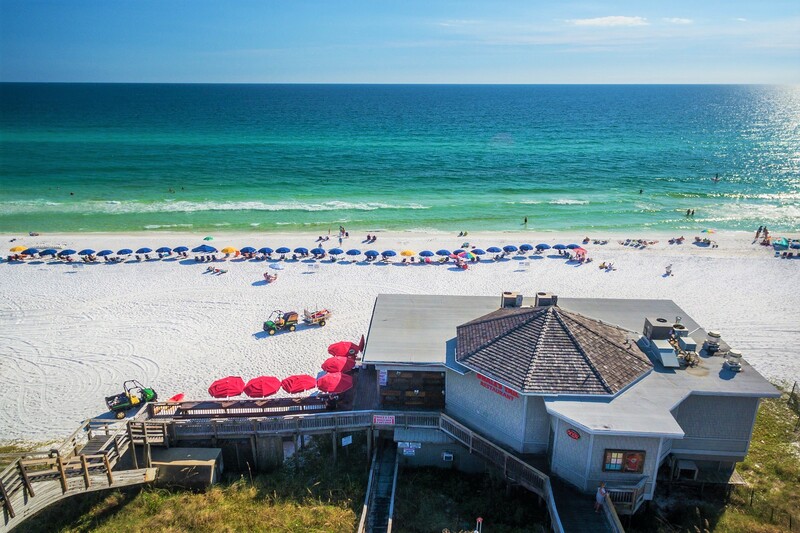 I had a great time at unit 709B, and booked through destin-palms.com. As described, the kitchen stands out with expensive appliances that you don't expect in a rental property, not even in an average home. It's nice being able to cook a few meals to save money. It took me a minute to figure out how to use the "dishdrawer" in the dishwasher :) Custom built wood furniture is also another rarity. 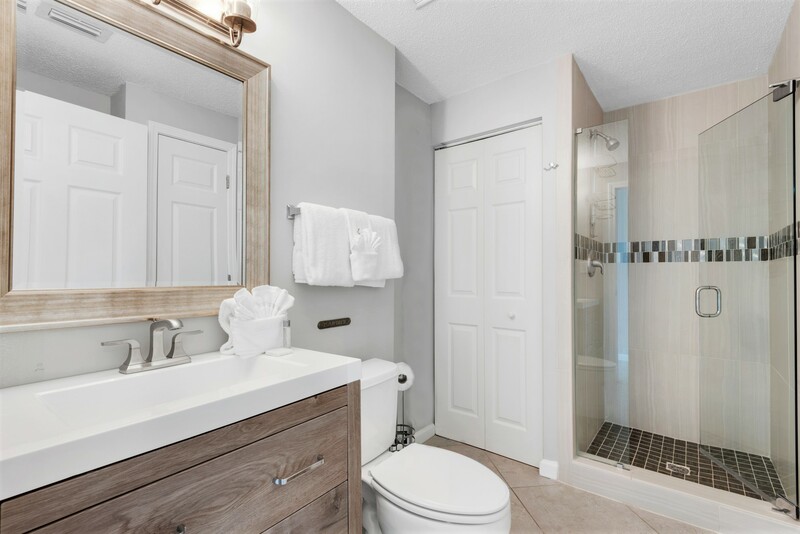 Both bathrooms seem renovated recently, with very new looking shower tiles and fixtures. Every unit can see sunsets, but this section is in front of building so the balcony is two sided and sticking out further. Good luck!" 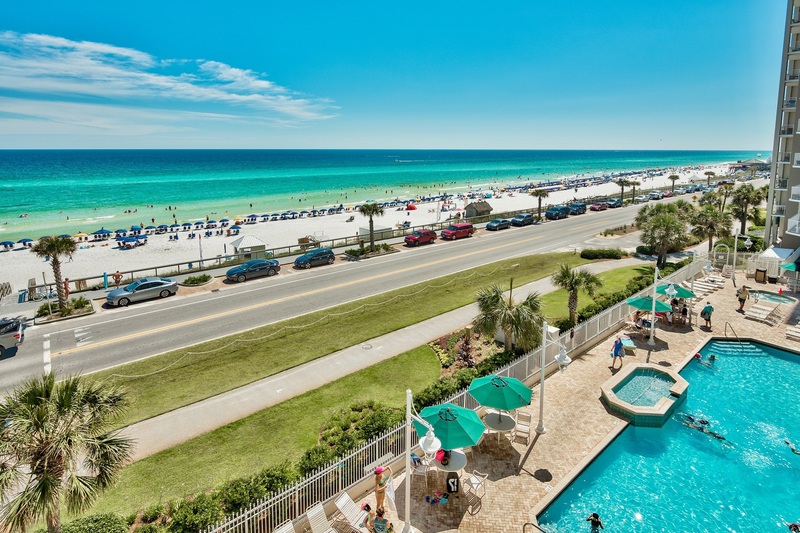 "Our experience renting from Destin Palms and staying in this condo was exceptional. The entire process of renting the condo was easy and quick. 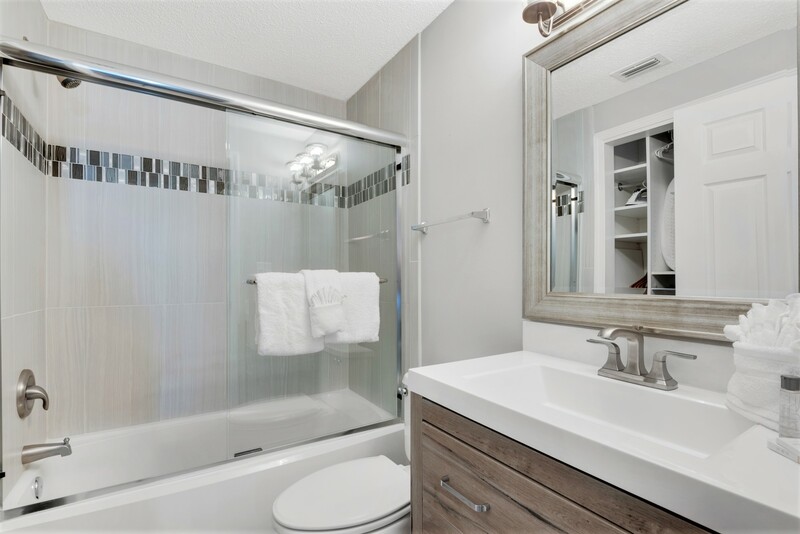 The condo is very nicely appointed and very comfortable. 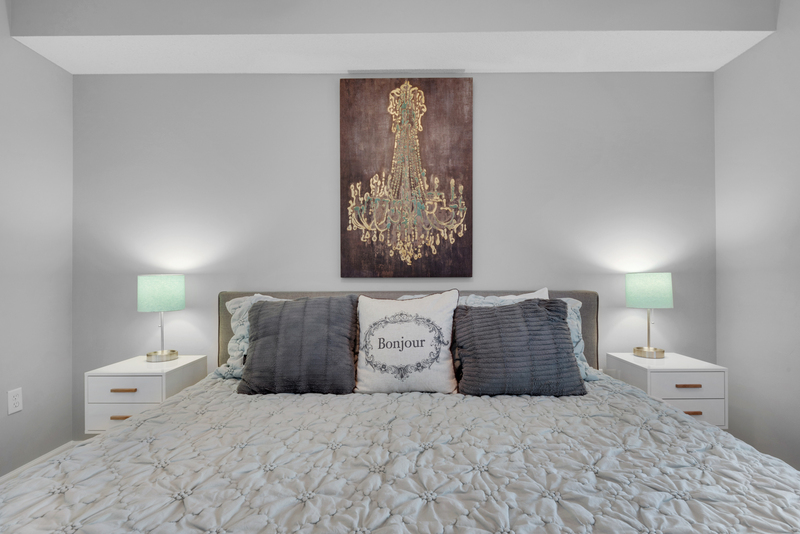 You will not regret renting this condo. " 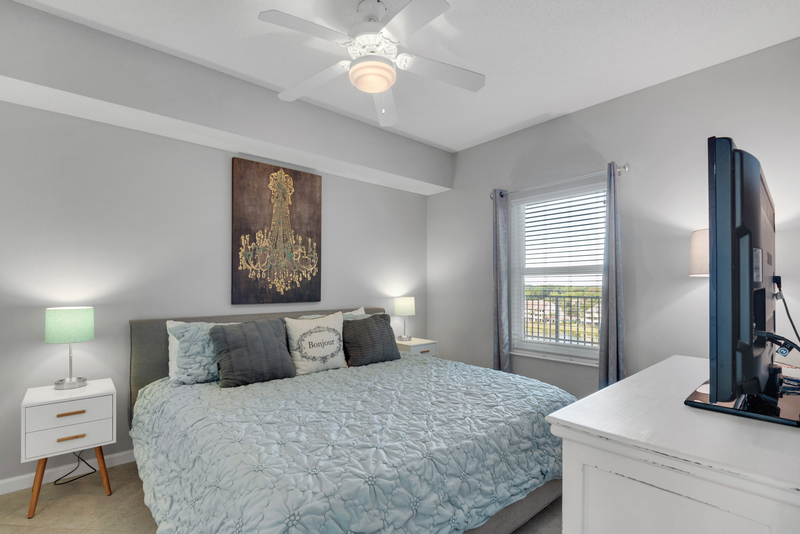 "Thank you so much for your positive feedback, you and your family were a pleasure to host. Thank you again for sharing your experience with us. We look forward to seeing you all again soon in the future! 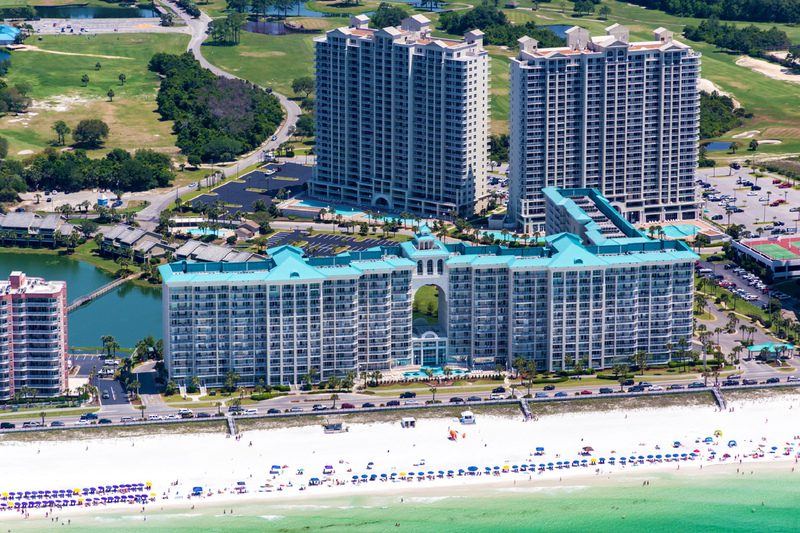 Best Regards , Destin Palms Management "
"We loved it. The place was very nice and at a very good location. 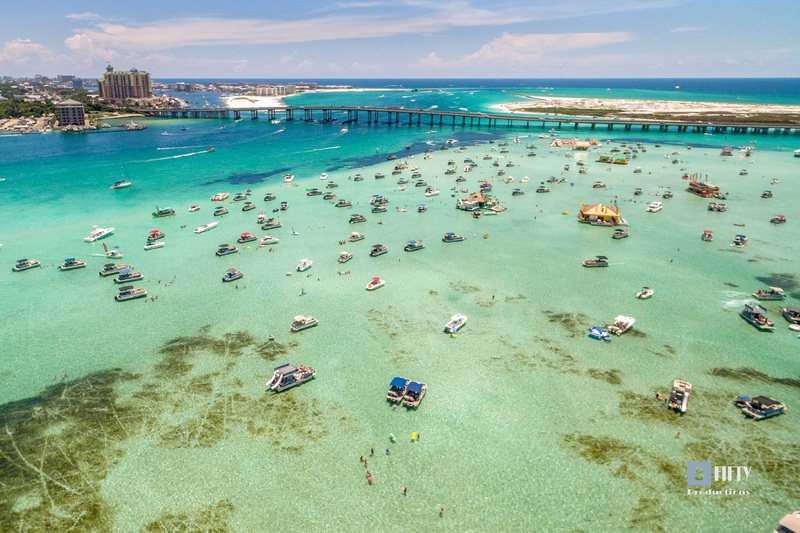 Would definitely stay there again." "Thank you for your positive review Rebecca! We are glad you enjoyed your stay, and we look forward to your next stay with us. 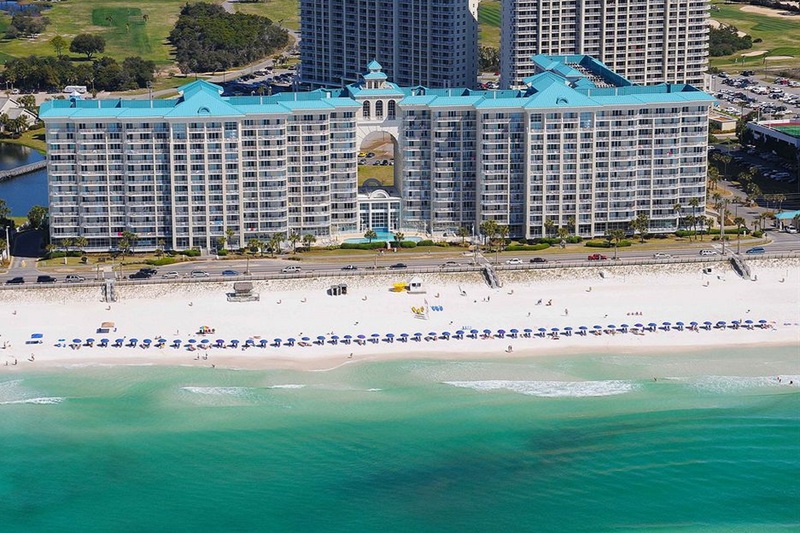 :) Best regards, Destin Palms Management"
"Thank you for sharing your experience with us Jeremy! It is always a pleasure to hear that our guests had a wonderful time here at our resort. 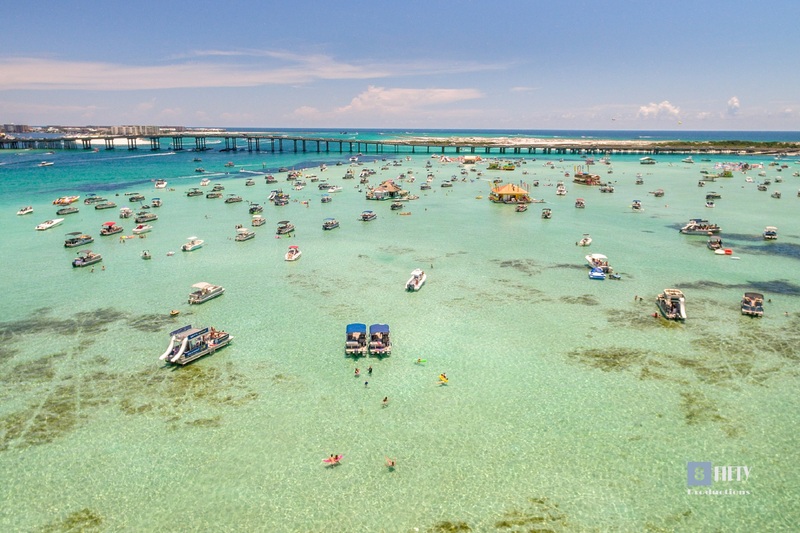 We hope to see you again next summer! 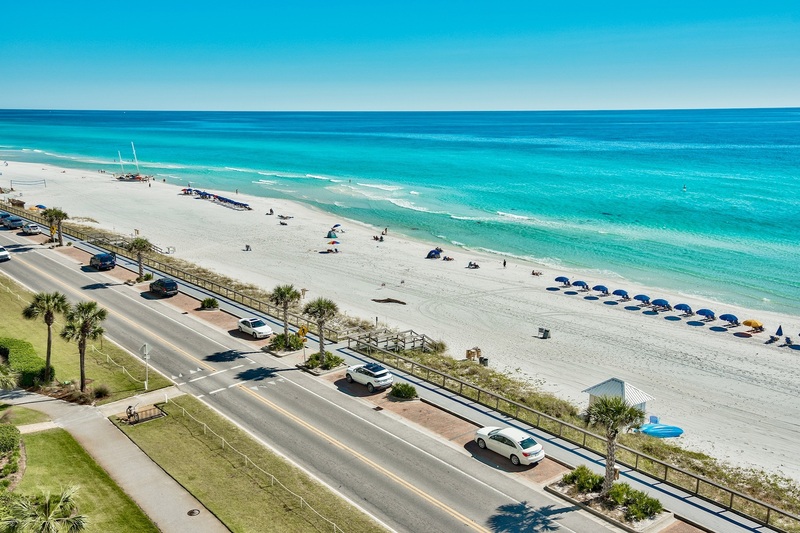 Sincerely, Destin Palms Mangement"
"Perfect spot with beautiful ocean view, met a longtime friend for a little mama R&R. 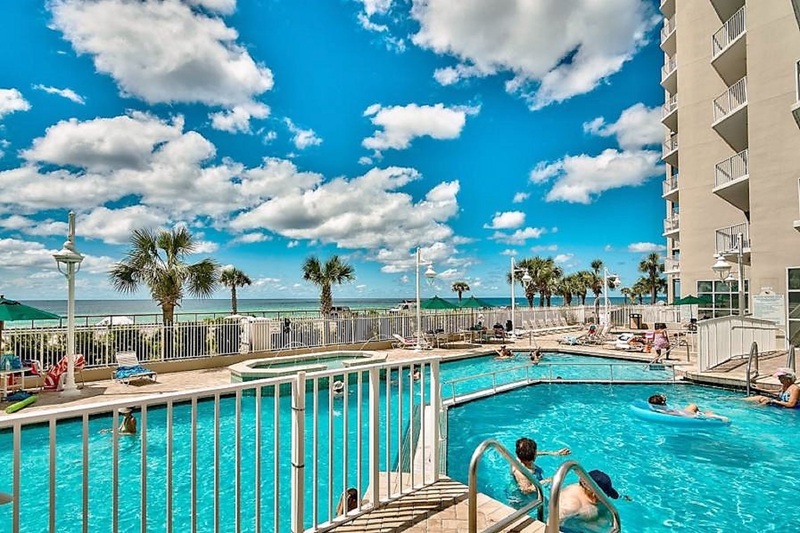 The condo was very clean and comfortable, spent most of our time on the balcony and beach." "Thank you so much sharing this awesome experience!! We hope you had a great moms getaway! 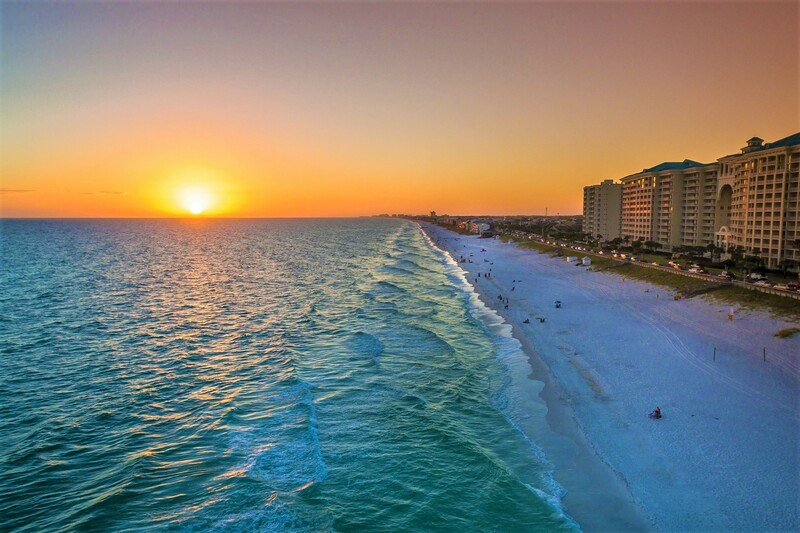 :) Best Regards, Destin Palms Management"
"Majestic Sun is our go to place when staying in Miramar Beach and now Destin Palms is our go to place to rent from! We only booked a couple of days before our arrival and from the booking process to check out time they were super easy to work with. 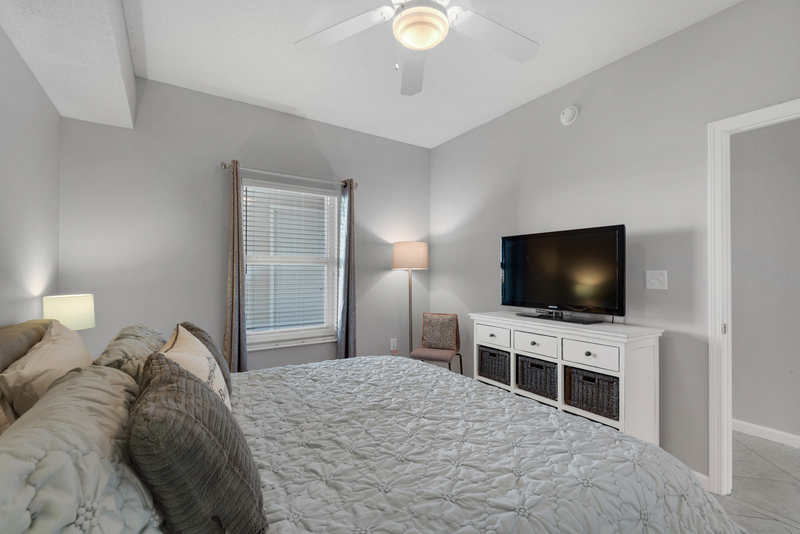 Our unit was just as described, very clean and well-maintained. 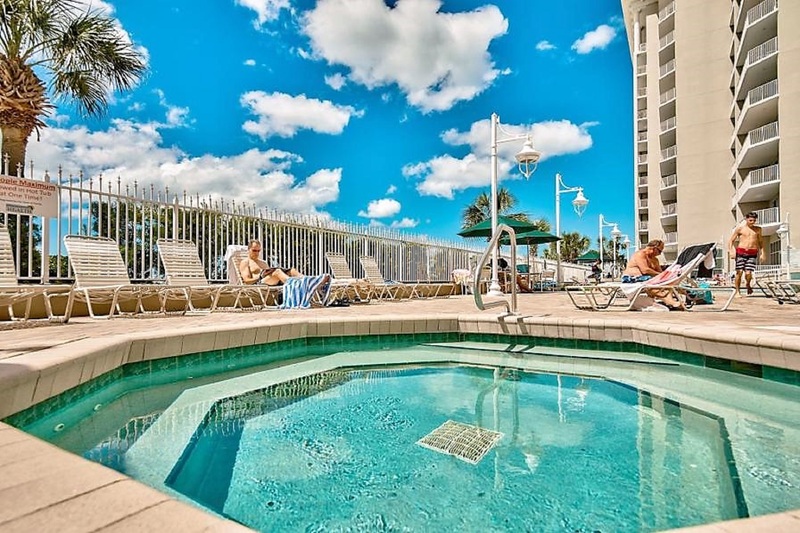 We love the heated pool and the fact the pool area is very well kept. 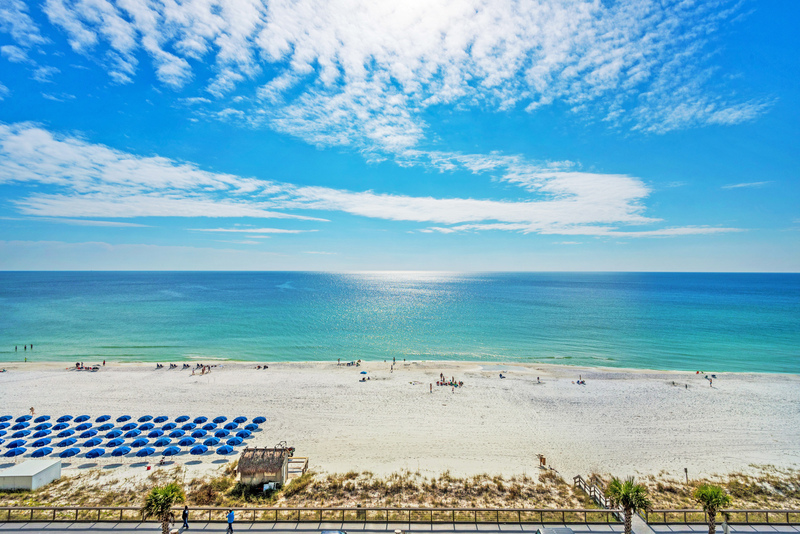 And the beach view can't be beat. 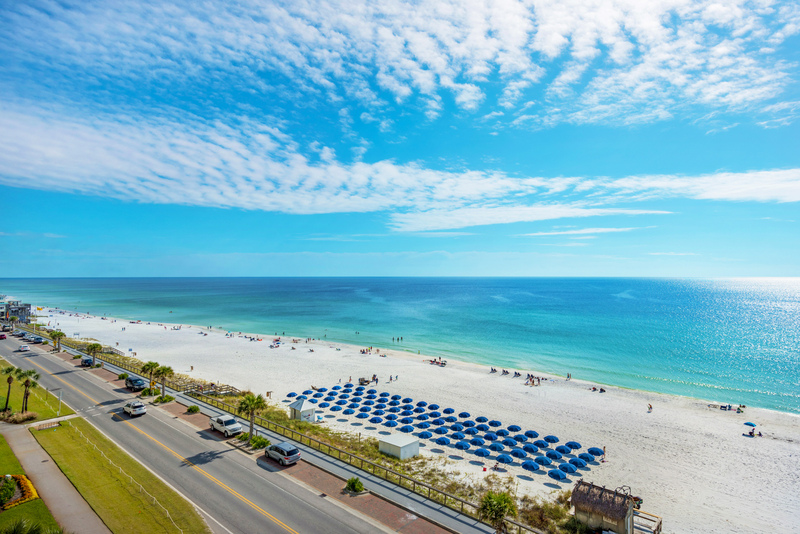 Would definitely recommend this property for a great stay in Miramar Beach! " "Thank you for your feedback. Glad to hear you and a great experience with us and our property. We look forward to seeing you again. 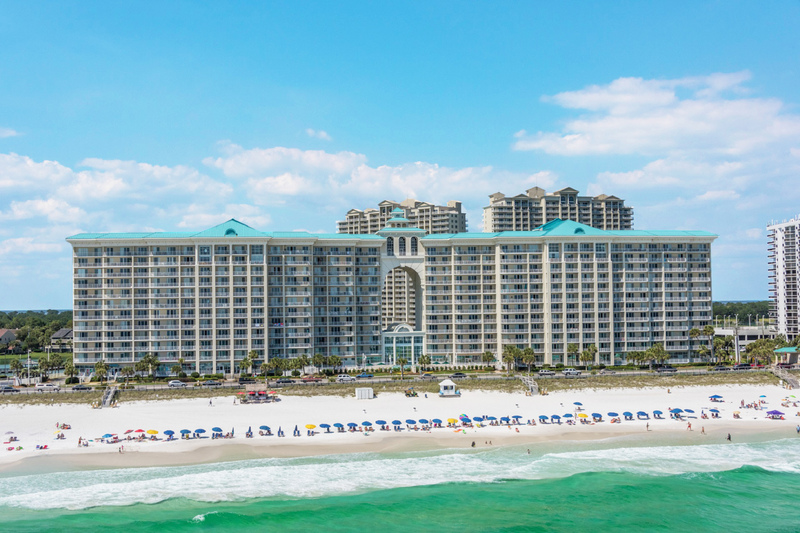 Destin Palms Management "
"Thanks for the feedback. One word says it all! Glad you enjoyed your stay with us. Hope to see you again soon. 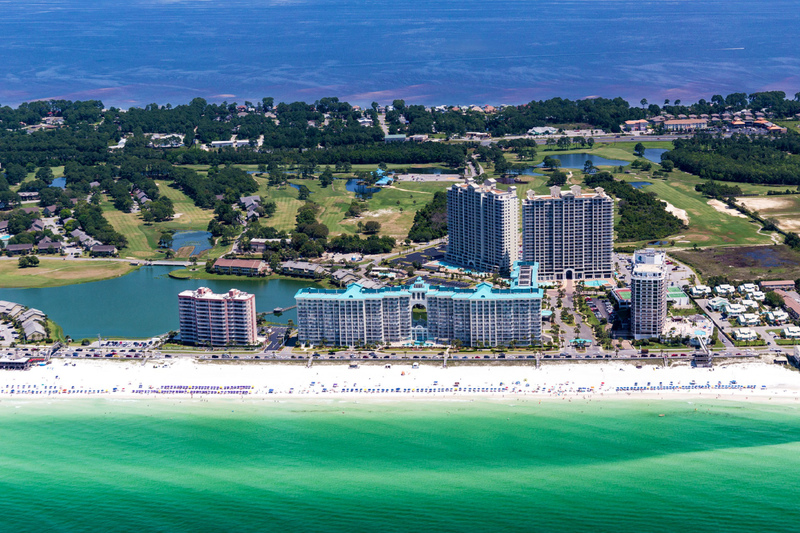 Destin Palms Management"